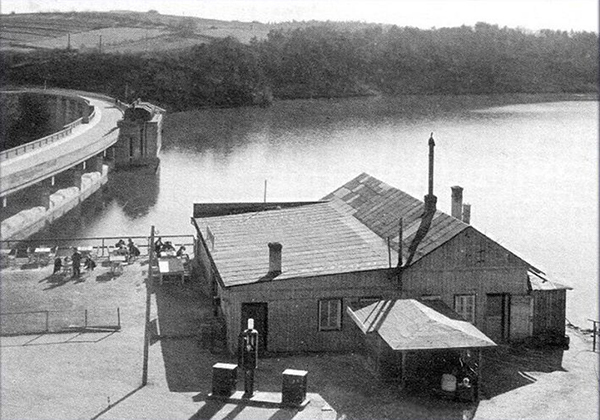 The existence of the restaurant dates back to the very time when the dam of Vranov was constructed - the largest water reservoir on the Thaya river. 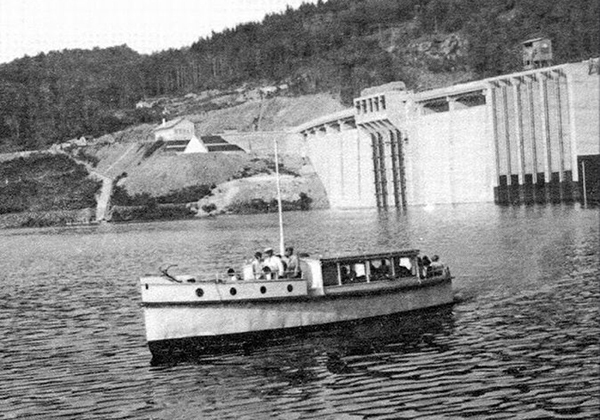 The dam (292 m wide and 60 m high) was a Swiss project and lasted from 1930 to 1933. At that time, it was the largest dam in the Czech Republic with an overall length of the lake of over 30 km, reaching up to Podhradí nad Dyjí. 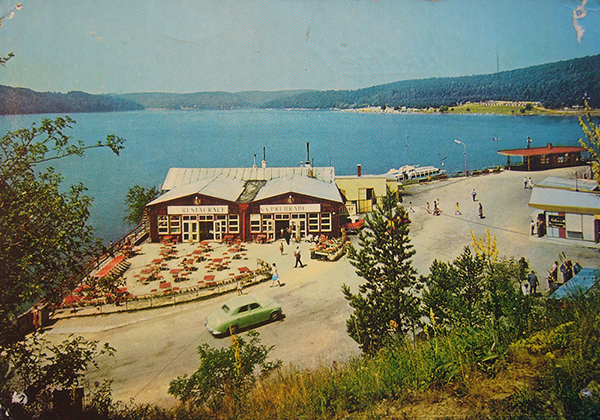 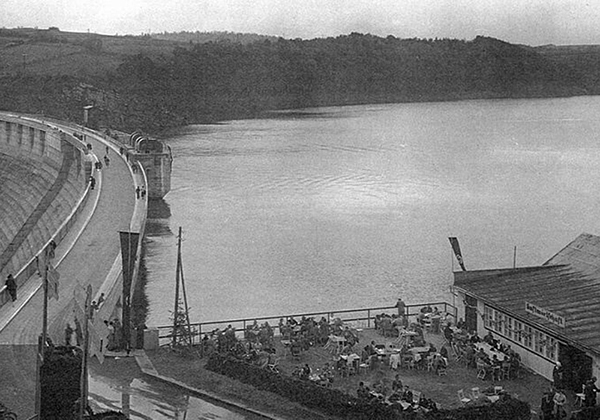 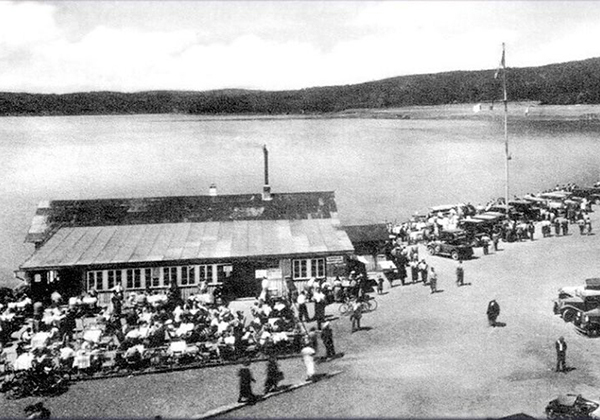 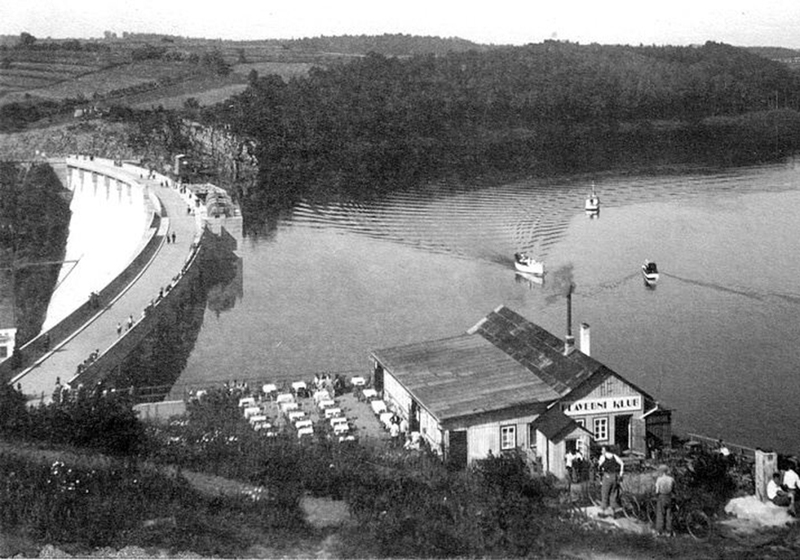 The Restaurace Přehrada was the first restaurant on the Vranov dam. 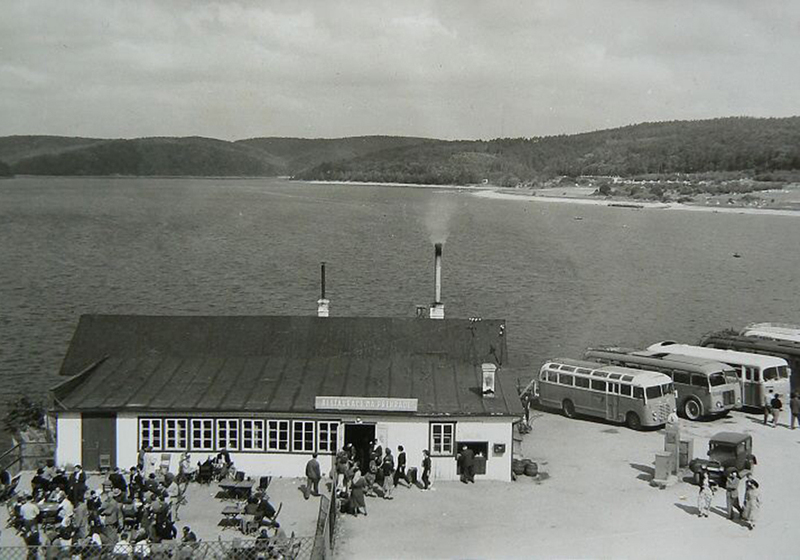 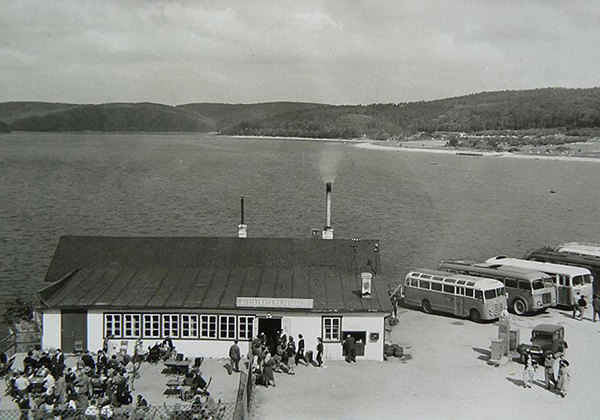 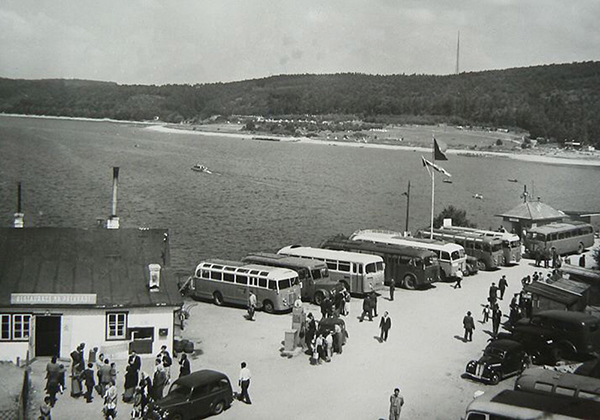 During the period of construction, the restaurant thus served as a favorite location for the workers, and later as a base for the sailing club.